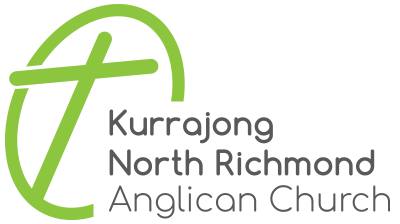 The blokes of Kurrajong & North Richmond Anglican Church want to see men’s lives transformed through Jesus to his glory. So we encourage men to join a Growth Group where they can study God’s Word, pray for each other and God’s concerns, and encourage one another to mature and serve as disciple of Jesus. We have 3 Growth Groups just for men – Monday night, Tuesday night, and Friday morning. Other men are in mixed groups on Wednesday and Thursday nights. In addition we have men’s events, which provide opportunities for men to relate to one another, or to train them in specific areas of the Christian life (e.g. as husbands and fathers). Examples of men’s events are BBQs, movie nights, or attending a men’s conference, such as Katoomba Men’s Convention or Men Meeting the Challenge. We also hold outreach events aimed at helping our friends and family to hear the good news about Jesus. This is usually in the form of a men’s dinner, or a men’s breakfast. For more information, please contact Shaun McGregor.